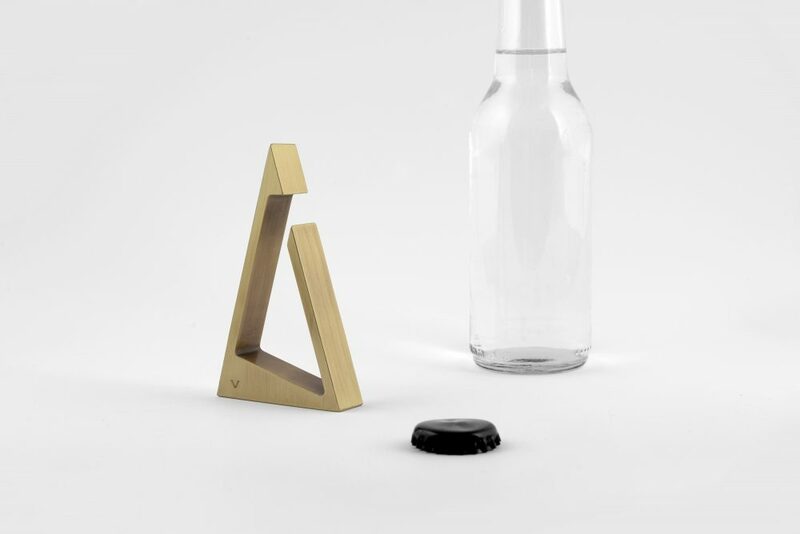 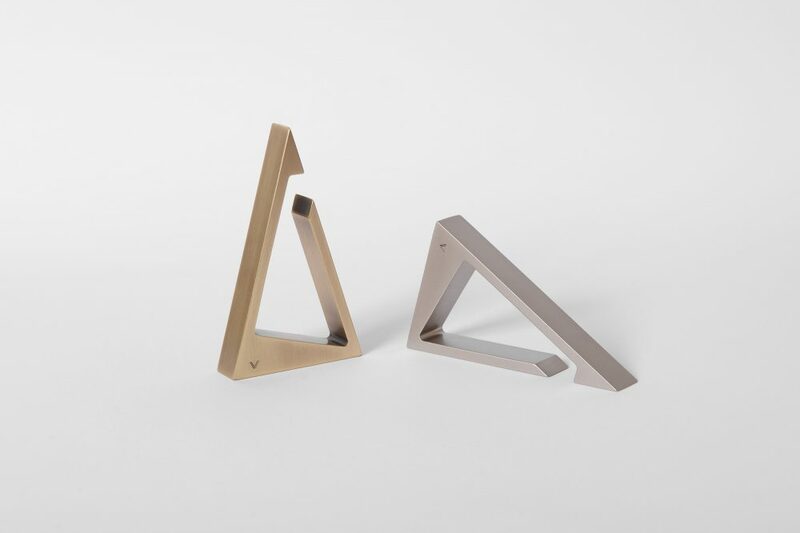 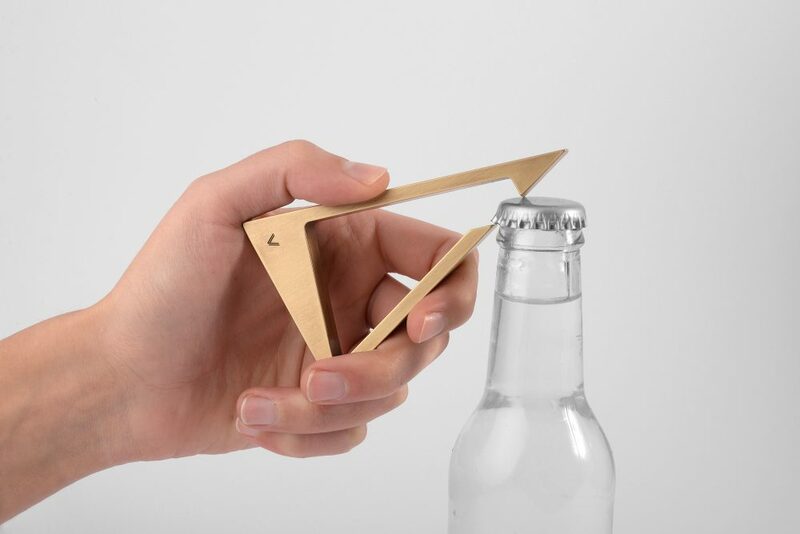 Designed as a triangle which symbolizes stability and groundedness, this bottle opener features a series of triangles all throughout its solid form and empty spaces. 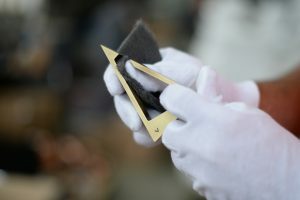 Apart from being a hand tool Triangle becomes a sculpture when not in use. 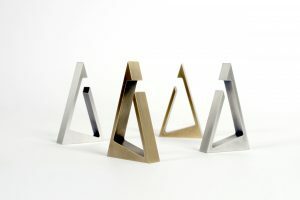 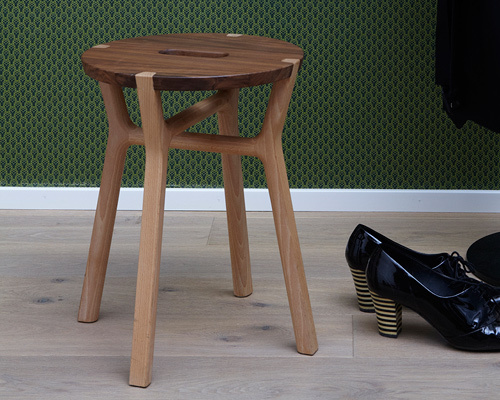 Triangle is a German Design Award 2018 Winner. 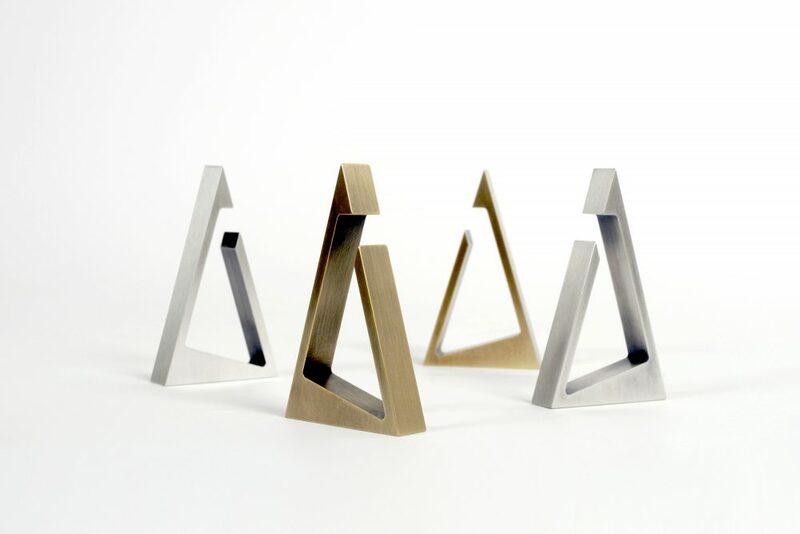 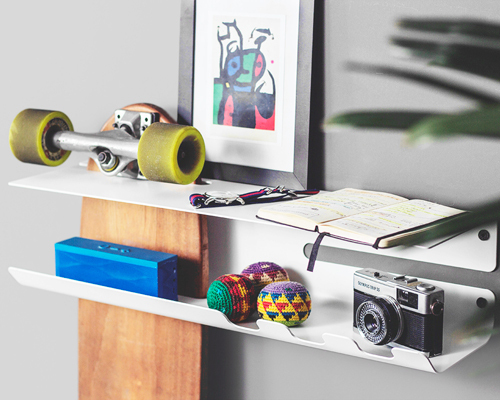 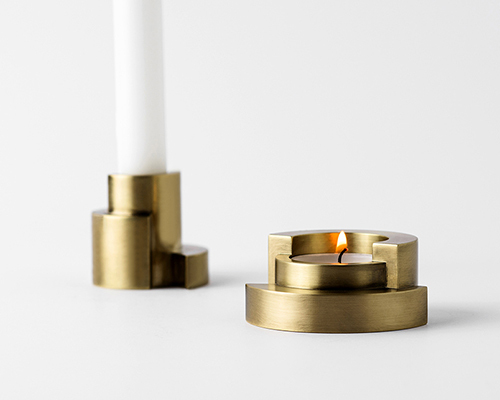 Made out of solid metal, with a hand polished finish. 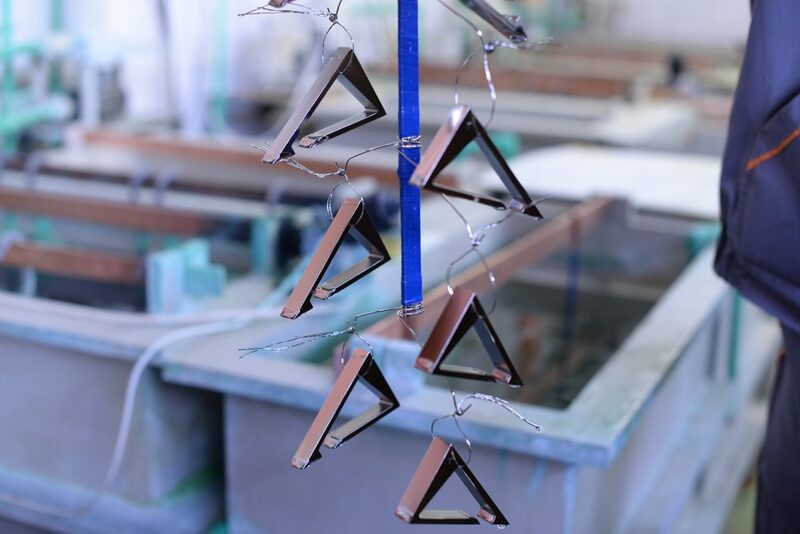 Produced in our own workshop in Croatia (EU).